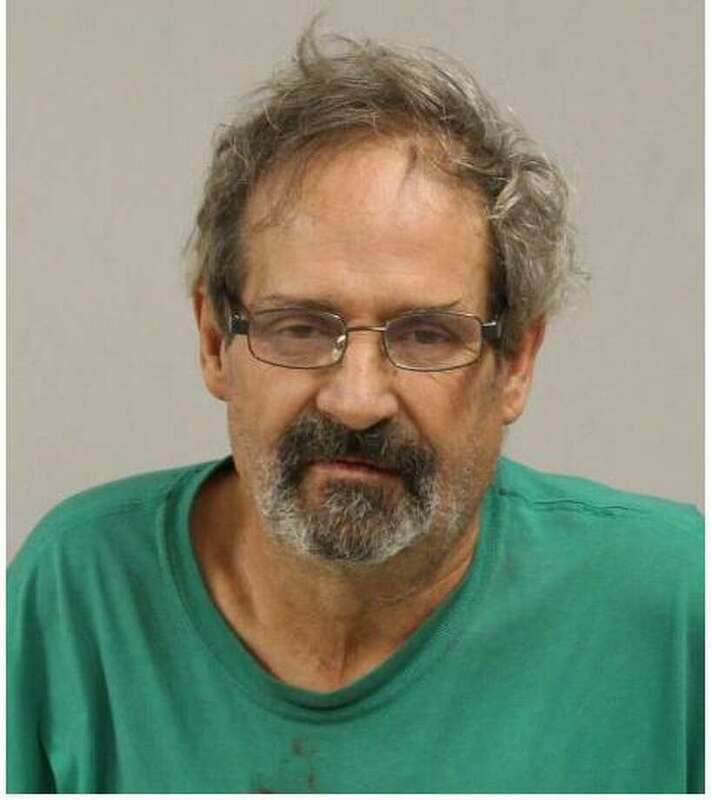 Westport resident James Malone was charged with second degree harassment in Westport on Aug. 22. WESTPORT — A Westport resident, James Malone, was charged with second-degree harassment after two victims came to police headquarters to report harassing phone calls and text messages from him, police said. On Aug. 18, the victims reported receiving vulgar, crude and harassing messages from Malone since March 2018. The investigating officer then viewed text messages sent from Malone, 61, to the two victims during the previous week. The officer discovered one victim responded to Malone asking he stop texting them on 12 separate occasions; on three occasions in the text chain, the other victim asked Malone to stop texting them, police said. Police submitted a warrant for Malone’s arrest. On Aug. 22, he was arrested and released after posting $2,500 bond. Malone was scheduled to appear in state Superior Court in Norwalk on Aug. 23.